With virtually every business doing some business overseas, international business knowledge, cultural awareness and relationship-building skills are critically important for professionals today. Faculty at the Driehaus College of Business are nurturing these qualities in DePaul graduates in a host of ways—through classroom encounters, study abroad seminars and international business education initiatives that offer students numerous points of entry into the global economy. “Global business opportunities are so pervasive that every one of our students must receive an international perspective, even thou though they may never plan to do business abroad,” notes Dean Ray Whittington. 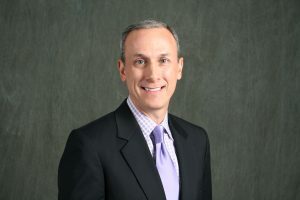 Alumni who conduct business abroad, like Driehaus College of Business Advisory Council member Jim Logothetis (BUS ’77), say a global business orientation offers a competitive advantage. “As a student, you need to realize how critical global business is, and it’s hard to do that when you’re immersed in your own culture,” Logothetis says. 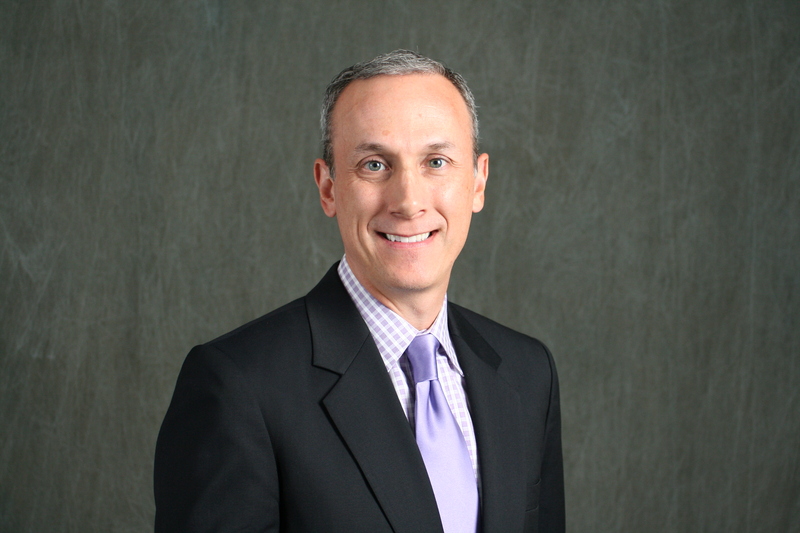 A partner with Ernst & Young’s Assurance Practice, Logothetis has lived and worked in the U.S. and abroad over his past 36 years with E&Y, serving large international companies both public and private. “The business world is very global now, so it’s imperative that students learn to think globally and expose themselves to other cultures and ways of doing business by interacting with students from other countries and traveling abroad themselves whenever possible,” Logothetis notes. 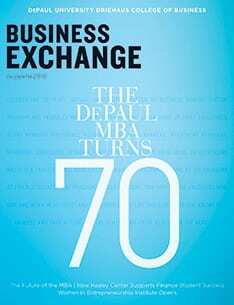 DePaul’s business college offers students several advan­tages in this regard, he says. 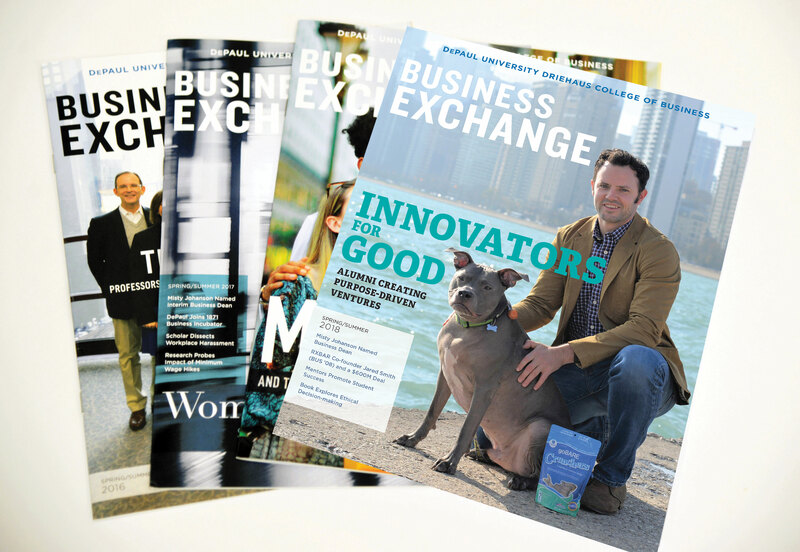 Located in the heart of Chicago’s Loop, the school sits at the nexus for business in a world-class city. DePaul also attracts a significant number of international students, thus offering many opportunities for students to learn about other cultures through personal interactions, and it has an outstanding MBA program. “In direction, tone and strategy, DePaul is well positioned to prepare its students for the challenges and opportunities they will encounter in a global economy,” Logothetis says. Michael Korycki (MBA ’11) was prepared to work and live in India after visiting the country during a study abroad trip. 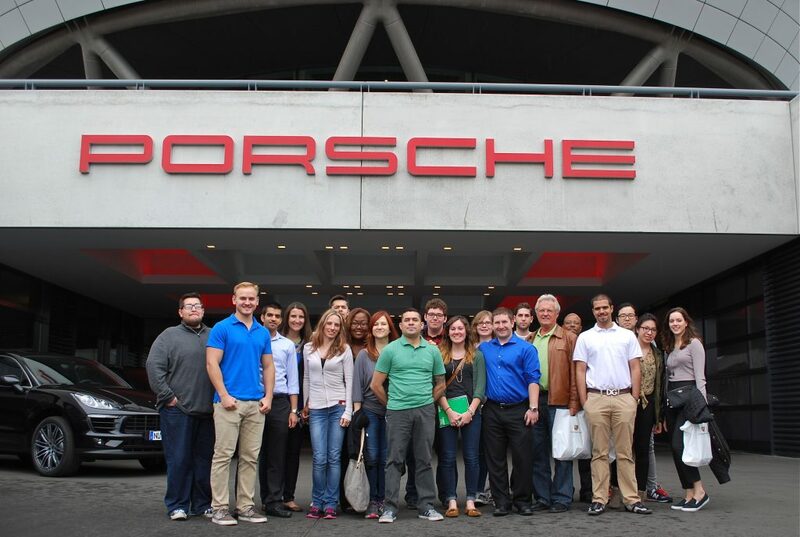 Study abroad helped prepare Michael Korycki (MBA ’11) for work at an international company after graduation. Korycki, a participant in a summer 2010 study abroad seminar in India, says his two-week sojourn provided him with more relevant experiences than he could have gathered in two months in-country on his own. Today, Korycki is putting those insights to work as a project manager at Global Cloud Xchange, an international provider of integrated communications solutions for businesses and a business unit of Mumbai-based Reliance Communications. 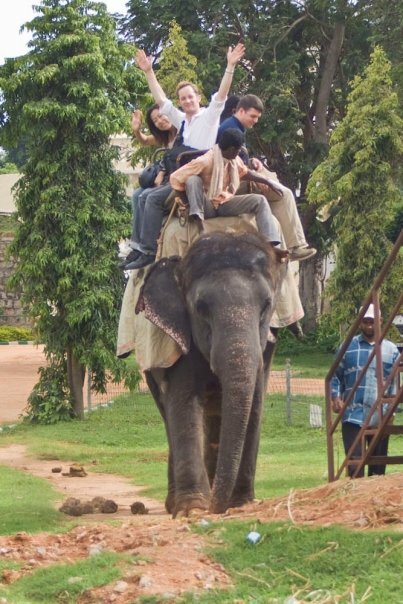 Chris Huberts (BUS ’09) explores India via elephant. 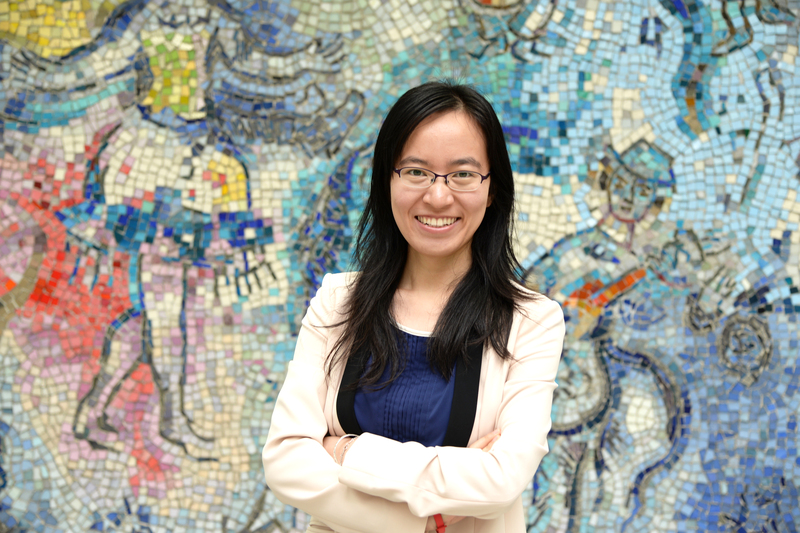 Chelsea Cai (MS ’13) traveled from China to Chicago to study at DePaul. Cai identifies three aspects of her educational experience as particularly important: DePaul’s premium location in Chicago’s financial district, the extensive career preparation offered by Kellstadt Graduate School of Business’s Career Management Center and the multitude of alumni resources and networking opportunities available at DePaul. 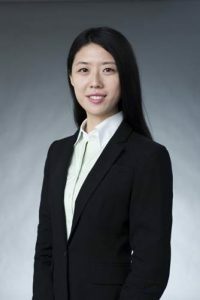 It was through alumni resources that Cai found an internship at Barrington Research Associates and later a position at Chicago-based Cambridge Realty Capital. “These training opportunities and interactions with different levels of people enhanced my professionalism and increased my ability to communicate effectively,” Cai says. Back in China, the benefits continue to accrue. “My international experience helped me to grow faster than my peers and has given me the confidence to grasp any opportunity I feel like trying,” Cai explains. Likewise, Joey Jiang (MS ’13), a fund accounting analyst at J.P. Morgan in Chicago, was initially drawn to DePaul because of its location in the heart of the city. She quickly discovered that the school offered many additional benefits, particularly to international students. “DePaul is very open to students with different backgrounds, so you can always find a fit,” she notes. Joey Jiang (MS ’13) credits DePaul’s career services with helping her land a position in Chicago after graduation. Another aspect of DePaul’s global education strategy involves collaborations with international partners, including the Bahrain Institute for Banking (BIBF), an educational institution with which DePaul has enjoyed a thriving relationship since 2001. Through this partnership, DePaul business faculty travel to BIBF’s facilities in Manama to teach students enrolled in DePaul’s MBA, MS in Human Resources Management or MS in Finance degree programs in Bahrain. While Sabah AlMoayyed (MBA ’05) studied at DePaul’s MBA program in Bahrain, her son studied at DePaul in Chicago. Among the program’s graduates is Sabah AlMoayyed (MBA ’05), founder of Intellect Resources Management W.L.L., a management consultancy firm in Bahrain that specializes in leadership and entrepreneurial training for middle to executive management, with a focus on women. 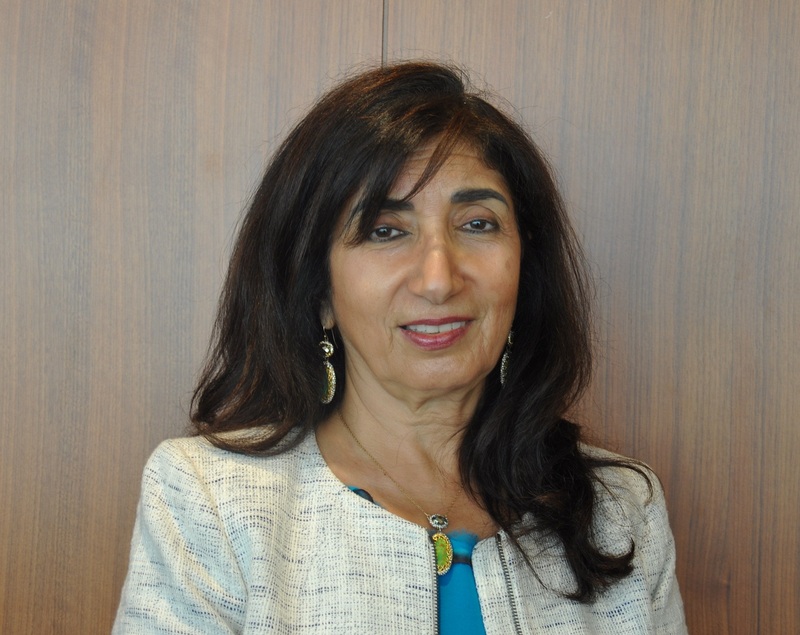 AlMoayyed started her business in 2013, following a successful career in banking and finance, and is a vocal advocate of cross-cultural education, having experienced the benefits throughout her career. AlMoayyed studied abroad first as an undergraduate and then as a participant in several advanced management programs at The Wharton School and the University of Virginia. In addition to spending nearly 10 years as general manager and board member of Eskan Bank, Bahrain’s largest public-sector mortgage and property development bank, she also worked at Citibank in Bahrain and Dubai and spent seven months with Morgan Stanley in New York. “My DePaul experience at BIBF refreshed my connection with experienced faculty who delivered a broader, more up-to-date view of the best practices in management, finance, human resources and capital markets,” explains AlMoayyed. Bringing business expertise into her country and sending the younger generation abroad to gain exposure to business practices in other parts of the world are important, she continues. In fact, AlMoayyed’s son was an undergraduate at DePaul in Chicago at the same time she was completing her MBA in Bahrain. At one point they even studied with the same professor. Like many other DePaul graduates, AlMoayyed found that multicultural learning experiences enhanced not only her technical skills, but also soft skills like presentation, critical-thinking, and decision-making techniques that every person in business must master to succeed.